Three consortiums responded to a brief set by Brighton and Hove City Council to design a sports centre and flat development on the King Alfred site on the Hove seafront. The Karis/ING partnership with architect Frank Gehry saw off designs from Wilkininson Eyre and Richard Rogers to win the contract. Gehry’s early designs included towers up to 38 storeys in height which has since been reduced to a still totally unacceptable 19 storeys. Recent photographs of Brad Pitt gluing together the latest model of what could be built show how desperate the Council must be to force through their plans for six hundred flats on this postage stamp-sized piece of land. In 1939, a swimming centre was built to replace the nearby Medina Baths. It was built as Hove Marina but was immediately requisitioned at the outbreak of war by the RNVR as a training facility. It was commissioned as HMS King Alfred and during the war, 22,500 officers from all over the empire were trained in the building. I recently discovered that my great-uncle, Robert Millar, is one of those officers. 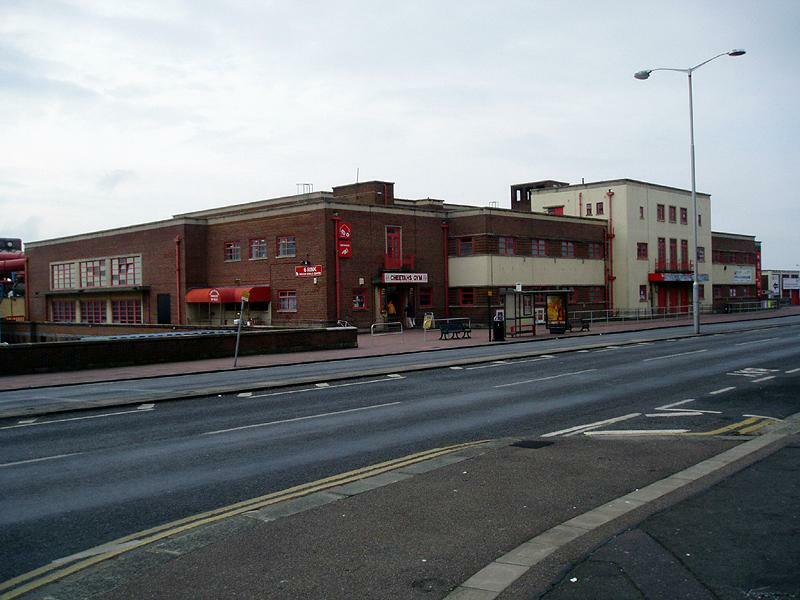 The name stuck and it was re-opened as a sports centre in August 1946 by Admiral Layton. The layout of the sports centre has changed over the years. Even the main pool has been moved from its original position. Tunnels were constructed to link the underground car park to the leisure complex. With few cars around at the time, it seems remarkable that there had been the foresight to build so many spaces. My earliest memory of the King Alfred is getting thrown out after going down the waterslides with my brother and friends at the same time (very much against the rules!). The waterslides are no longer in operation and the building is looking tired. It is without doubt deserved of replacement. But with what though? Josh Arghiros, boss of Karis, and Piers Gough, the Brighton-based architect advising Gehry, certainly do have vision. I also have every faith that internationally acclaimed Gehry will produce a unique and beautiful design by the time a planning application is submitted. Fault lies with the Council in ignoring the local community’s cries of, “All we wanted was a new sports centre”. Using Brad Pitt as a publicity tool won’t convince anybody to change their minds, including me. Now, if only they had used Kelly Brook…that would be a different story!